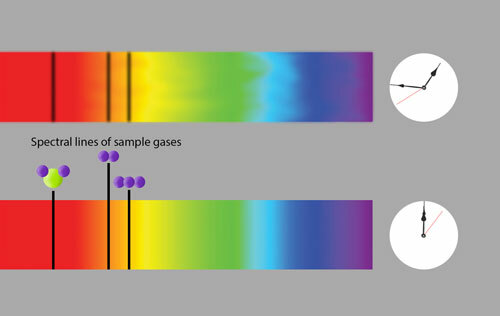 Detecting greenhouse gases in the atmosphere could soon become far easier with the help of an innovative technique developed by a team at the National Institute of Standards and Technology (NIST), where scientists have overcome an issue preventing the effective use of lasers to rapidly scan samples. 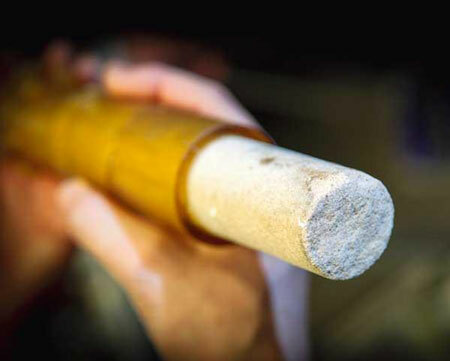 Could CO2 be injected in sandstone? Would it stay there? As CO2 levels in Earth's atmosphere top 400 parts per million, options such as storing the greenhouse gas in porous sandstone rock formations found in abundance on the sea floor are of increasing interest. But how do we know if CO2 can be safely injected into spongy sandstone, and that once it is there, that it will stay there? 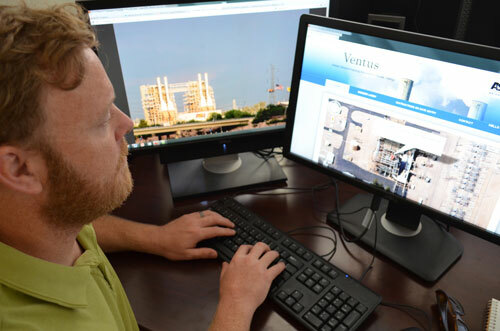 Climate science researchers from Arizona State University are launching a first-of-its-kind online 'game' to better understand the sources of global warming gases. By engaging 'citizen scientists', the researchers hope to locate all the power plants around the world and quantify their carbon dioxide emissions. Ambitious plans for a national emission trading system spell tough challenges ahead for Korean companies. A new generation of solar cells, including plasmonic-enhanced organic solar cells, could make solar power more affordable. This first-of-a-kind, breakthrough project advances carbon capture, utilization and storage technologies and demonstrates the potential to safely secure carbon dioxide pollution underground while providing an economic benefit and increasing our energy security. 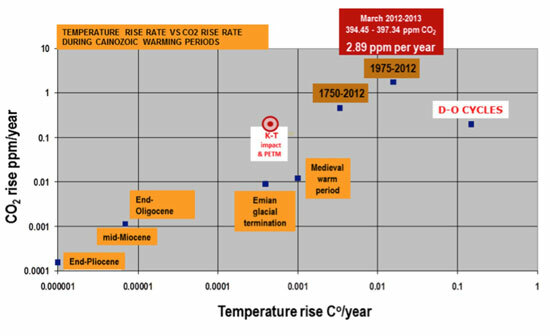 On May 9, 2013, the National Oceanic and Atmospheric Administration in the US recorded CO2 levels in the atmosphere at of 400 parts per million. This signifies a return to the atmospheric conditions similar to those of the Pliocene, which ended about 2.6 million years ago. 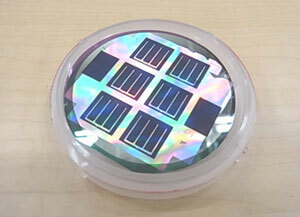 developed a novel light-trapping structure to enhance optical absorption inside thin-film silicon solar cells. Researchers at the U.S. 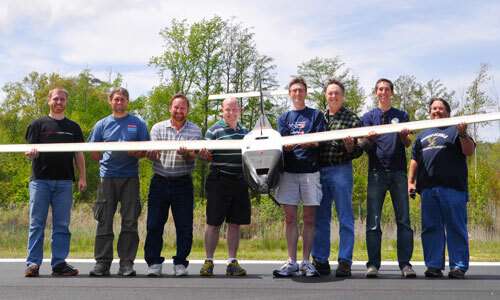 Naval Research Laboratory flew their fuel cell powered Ion Tiger UAV for 48 hours and 1 minute on April 16-18 by using liquid hydrogen fuel in a new, NRL-developed, cryogenic fuel storage tank and delivery system. 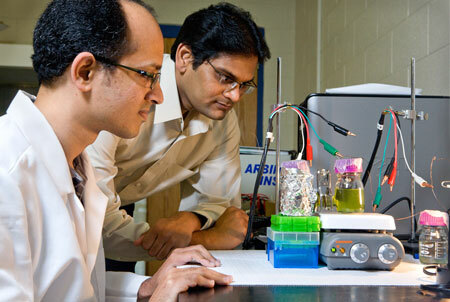 Joint BioEnergy Institute researchers develop enzyme-free ionic liquid pre-treatment. The sun provides the most abundant source of energy on the planet. 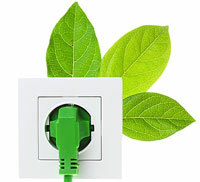 However, only a tiny fraction of the solar radiation on Earth is converted into useful energy. To help solve this problem, researchers at the University of Georgia looked to nature for inspiration, and they are now developing a new technology that makes it possible to use plants to generate electricity. 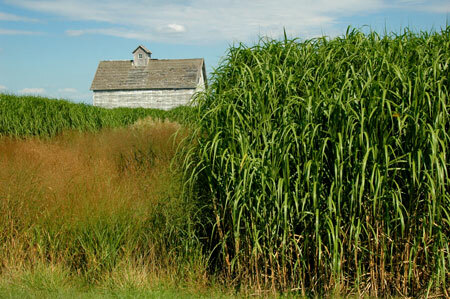 Jody Endres, University of Illinois professor of energy and environmental law and chair of the Council on Sustainable Biomass Production (CSBP) says standards are needed so farmers, ethanol producers, and others in the biofuels industry will all be on the same page here in the United States as well as in Europe and Brazil. Steelmaking, a major emitter of climate-altering gases, could be transformed by a new process developed at MIT. 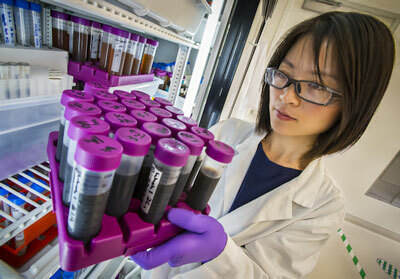 MIT's Clean Energy Prize awards more than $300,000 to support green startups and technologies. No longer an abstract concept, climate change is affecting the air, sea and land. To comprehend the effects on New York and the Northeast region, scientists begin collaborating this summer on the New York Climate-Change Science Clearinghouse, a Web-based, map-enabled reference library and climate database to be headquartered at Cornell. Chemical engineering researchers have identified a new mechanism to convert natural gas into energy up to 70 times faster, while effectively capturing the greenhouse gas carbon dioxide.